Born in 1950. Lower Austria. Professional activity – Advertising / Marketing (1974-2011): Gramm & Grey, Vienna; Österreichische Philips Industrie, Vienna; GKK International, Vienna; Grey Group, Vienna (Agency Head); MediaCom media agency (founder and Chief Executive); BZW Advertising, Vienna (Agency Head); Self-employed: Becker advertising agency, Vienna & Perchtoldsdorf. 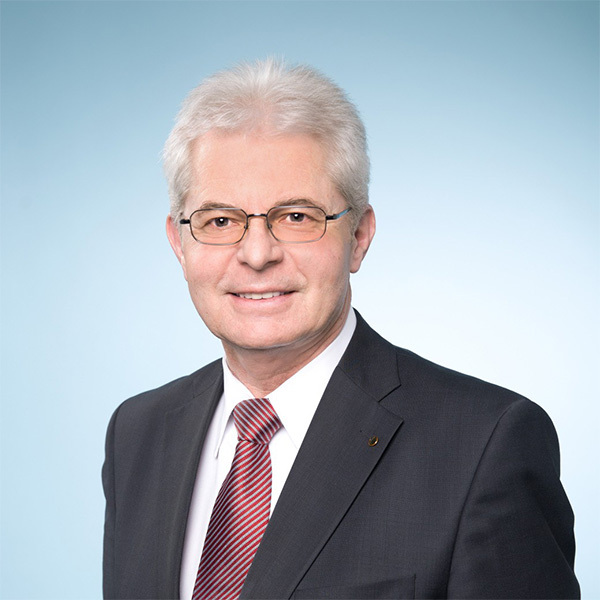 Political posts (since 2001): Secretary-General of the Austrian Senior Citizens’ Association; Member of the Executive Committee of the European Senior Citizens’ Union; Member of the executive committee of the Main Association of Austrian Social Insurance Institutions and of the Political Academy. European Parliament (since 2011): Co-chair of the parliamentary Intergroup on Ageing and Intergenerational Solidarity; Member of the European Alzheimer’s Alliance. MEP since 2011. Juan Fernando López Aguilar (born 10 June 1961) is a Spanish Socialist Workers’ Party politician, and former Minister of Justice in the government of José Luis Rodríguez Zapatero. He also represented Las Palmas in the congress between 2000 and 2004. López Aguilar was born in Las Palmas de Gran Canaria. He holds a Ph.D. in Law from the University of Bologna (Italy) and for a long time he was a Professor of Constitutional Law at the University of Las Palmas de Gran Canaria. He also holds a Master’s Degree in Law and Diplomacy from The Fletcher School of Law and Diplomacy. 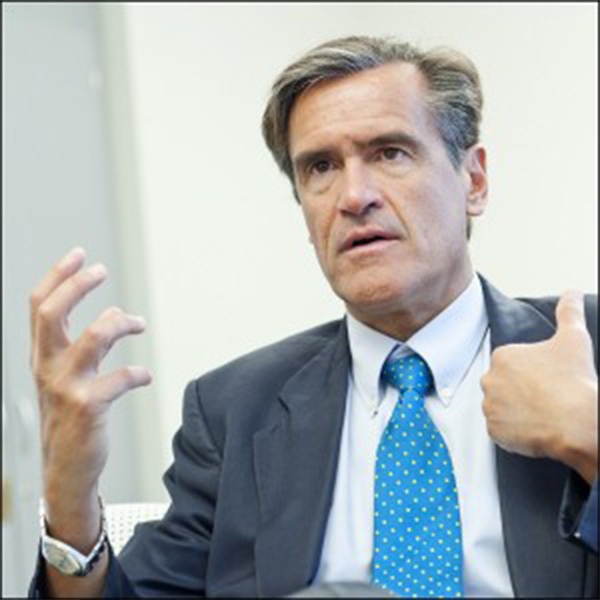 In November 2006, he was chosen as the socialist candidate for the Presidency of the Canary Islands Government.Currently he is a Member of the European Parliament former chair of the Committee on Civil Liberties, Justice and Home Affairs. Cecilia Wikström was born in 1965 and raised in Kalix, but has lived in Uppsala since the 1980’s. She holds a bachelor degree in theology from the University of Uppsala, and has been a practising priest in the Swedish Church since 1994. Cecilia Wikström has written several books including the book När livet går sönder(When life falls apart), a publication awarded book of the year in its genre in 2004. In 2002, Cecilia Wikström was elected to the Swedish parliament. 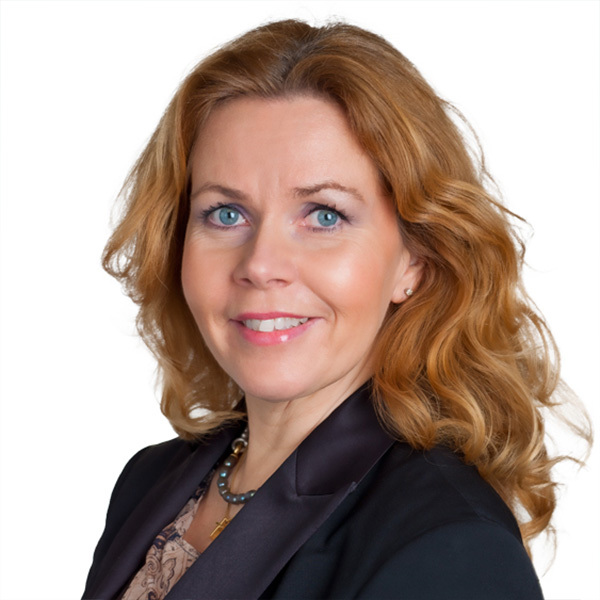 She was re-elected in 2006, representing the liberal party, Folkpartiet Liberalerna. Since 2009, Cecilia Wikström is a Member of the European Parliament. Helga Trüpel is a Member of the European Parliament (MEP) from Germany since 2004. From 1991 to 1995 she has been minister for Culture and the Integration of Immigrants in the City State of Bremen. Helga Trüpel studied German, Religious Studies and Psychology at the University of Bremen. In 1988 she completed her PhD in German Literature. From 1987 to 1991 and again from 1995-2004 she was an elected member of the City Council of the City State of Bremen. In 1991 she joined the state government as minister for Culture and the integration of immigrants. In 2004, 2009 and 2014 she was elected Member of the European Parliament joined the political group The Greens/EFA. Since 2004 she is a vice-president of the European Parliament’s Committee on Culture and Education (CULT) and a substitute member of the Committee on Budgets. Between 2004 and 2014 Helga Trüpel worked as the spokesperson for budgetary affairs of her political group. 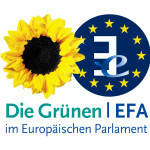 Helga Trüpel has been a member of the European Parliament’s Delegation for Relations with the People’s Republic of China.